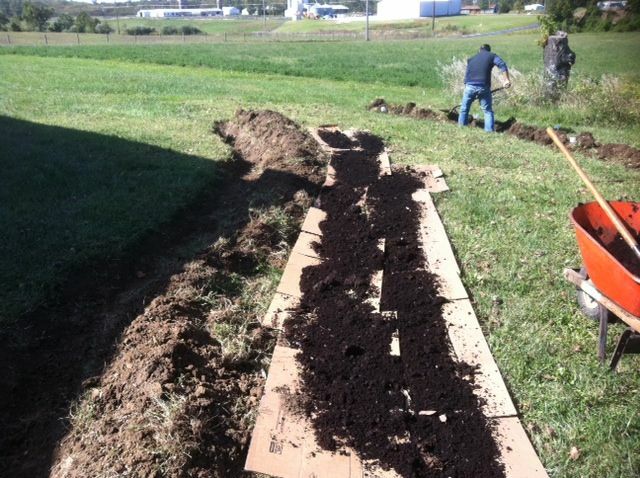 Today we began the process of putting in a food forest on the Southern Illinois University campus here in Carbondale, Illinois. 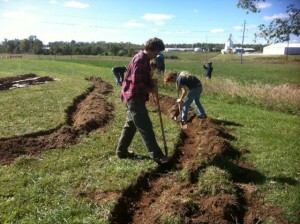 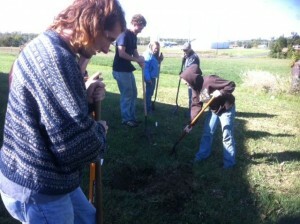 Several students participated in digging swales and sheet mulching. 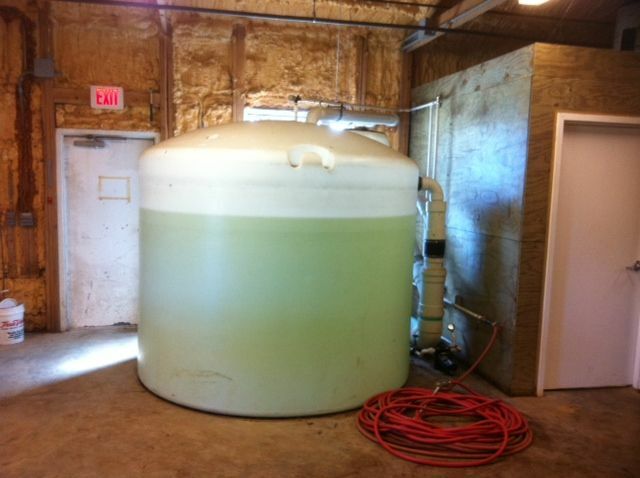 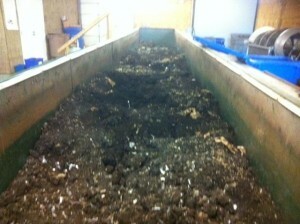 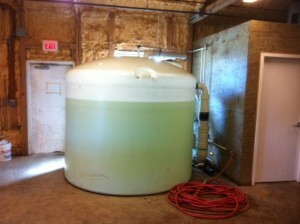 It is located next to the university vermicompost operation. Once it is entirely sheet mulched we will be putting in some fruit and nut trees, and then the sky’s the limit.